It is that time of the year when we have some sort of practice every single night. My hubby coaches my oldest sons team and his assitant coaches my youngest son team. And when we aren't playing baseball we are watching it or actually going to games!! Go Phillies!! We got it in cardinal red and grey, but they have so many colors to pick from. That way you can match your favorite sports team or even your kiddos team if you are coaching. 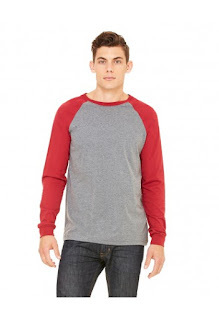 It comes in size s-2xl so you are sure to find your size. I can't say enough good things about this company. 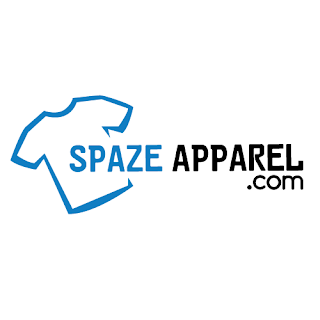 They offer affordable clothing, that is both comfy and durable and they get it to you quickly. What more could you want when shopping?